Do you want to put some more mojo in you Mojito? Is a Singapore Sling your thing? Or do you want to update your Old Fashioned? 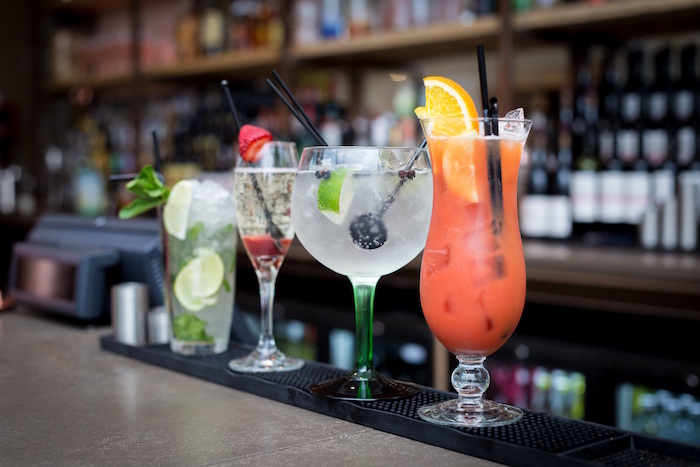 Well, we have just the thing for you at this year’s Towcester Food Festival – the 185 Watling Street Cocktail Masterclass. The classes will run throughout the day and last for approximately half an hour. You will be able to learn how to make cocktails like a pro under the watchful eye of a professional mixologist. The classes start at 11am and run every hour until 3pm on each day. Tickets cost £10 per person (excluding booking fee) and you will get to make two cocktails. Both are for you to drink - one during the class and the other for you to take away and drink at your leisure. 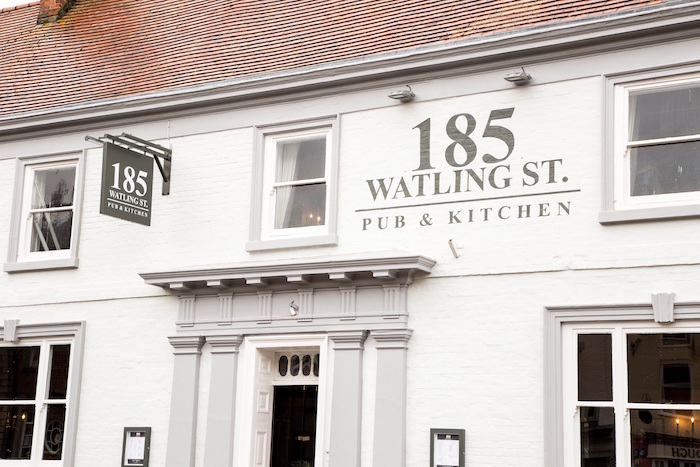 Famed for its range of cocktails, 185 Watling Street has established itself as a prime spot for food and drink in Towcester. It offers informal dining in a relaxed environment and as well as cocktails, serves a range of wines, beers and real ales. There will be a limit of 20 people per session so please book to avoid disappointment. Tickets to the masterclass do not include entry to the festival.